Description of object: The sprawling cluster M4 is found very near the bright star Antares in Scorpius. 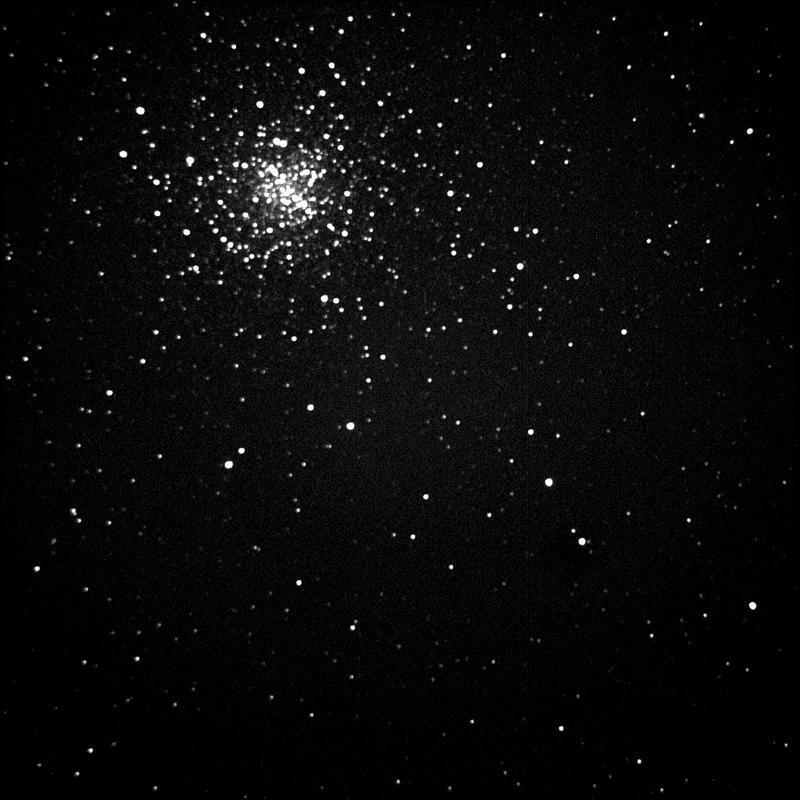 At a distance of about 2000 parsecs it is one of the nearest globular clusters, perhaps second only to the very tiny cluster Terzan 6. Image Information: 22:00 June 26, 2002. This image was created from stacking seven ten-second exposure images.